Since BedCrafters began, it has always been important for us to give back to the community. It's our way of saying thanks for all our customers who have supported us as a local business. And now to show our appreciation, we are offering all our customers the opportunity to give back to the community and save a little too. • Donation receipt must be presented at time of purchase. 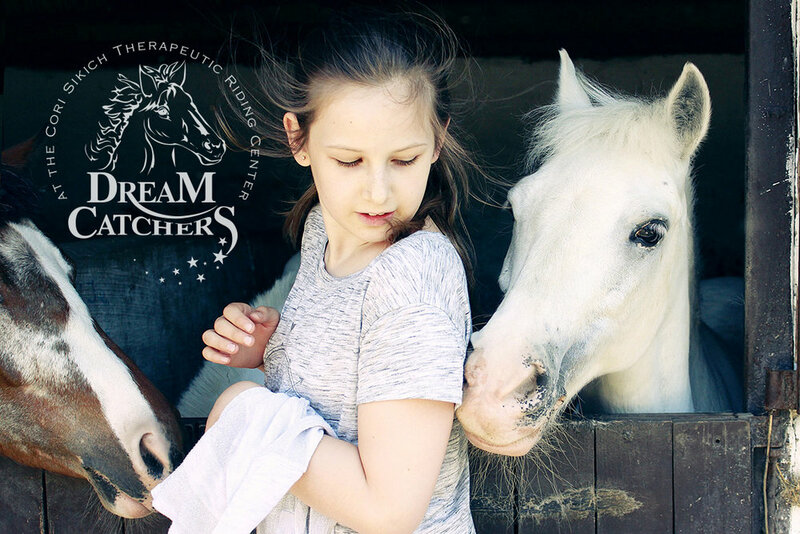 Founded in 1993, Dream Catchers at the Cori Sikich Therapeutic Riding Center helps individuals improve their fine motor skills, self-esteem, confidence and self-worth as they master both simple and complex tasks in a wide range of equine assisted activities and therapies. 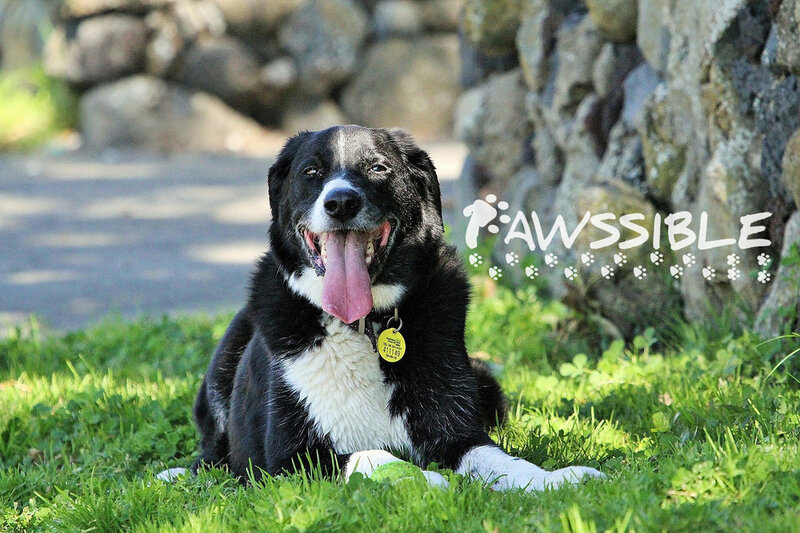 Pawssible is a non-profit agency dedicated to the provision of advocacy, resources, and education for individuals who would like a service dog and the community that wants more information about service dogs. • Free training for businesses on ADA laws and service dog friendly practices. • Scholarships to obtain & train a service dog. • Helpful resources for information & ongoing support. If you are a Non-Profit Organization 501(c)3 and you want BedCrafters to support your cause, please fill out this contact form and we will review your request. Thank you for your submission. We work hard to support our community. We will review your request and get back to you soon.